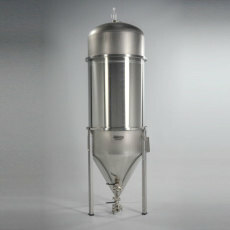 The ultimate in home brewing fermentors. 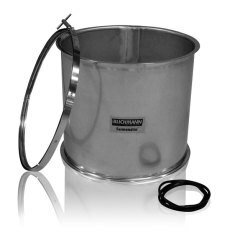 The Fermenator by Blichmann Engineering is a 100% stainless steel conical fermentor. 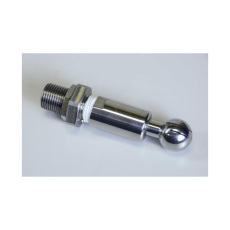 Available in standard NPT or Tri-Clamp fitting models. 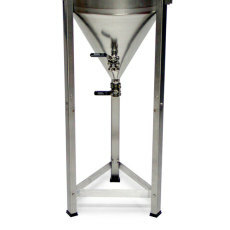 Get the extra height you need with a set of leg extensions for your Blichmann Fermenator. No more lifting your Fermenator up on a shelf to gravity feed your homebrew into a keg or secondary vessel! No need to strain your body to move your Fermenator around the brewery. 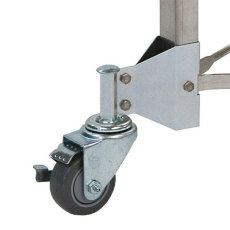 With a convenient set of casters for the Fermenator, you can turn your favorite stainless steel fermentor into an easy-moving, free wheelin' work of fermentation art! When the capacity of your Fermenator just isn't enough! Blichmann Engineering had the foresight and ingenuity to make these capacity extension modules to increase the fermentation space available. Turn your 14.5 gallon Fermenator into a 26 gallon, your 27 gallon into either a 42 or 63 gallon, or your 42 gallon into a huge 80 gallon total capacity fermentor! What can't Blichmann do? 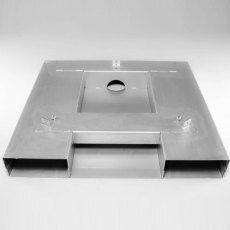 A stabile platform for 27 to 80 gallon Blichmann Fermenators! 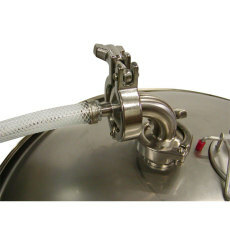 This 42 gallon Blichmann Fermenator with tri-clamp fittings comes with the extension to make it an 80 gallon total capacity fermenter and provides all the advantages of high quality stainless steel fermentors found in commercial breweries! Perfectly oxygenate your wort every time! 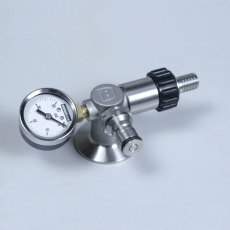 An oxygen regulator for full sized oxygen tanks with a 1/4 in. male flare for easy connection of oxygen lines! 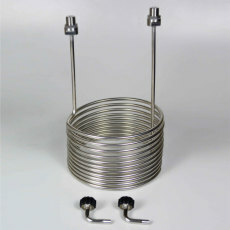 A stainless steel cooling coil for the 14 to 42 gallon models of the Fermenator from Blichmann Engineering! Allows you to chill your beer in the conical! 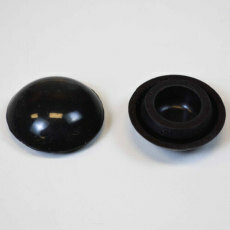 Easy to install and sanitize bulkhead fittings! 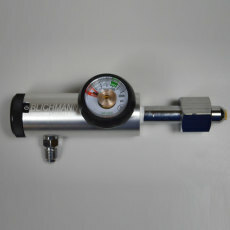 Ferment under pressure with this spunding valve from Blichmann Engineering! 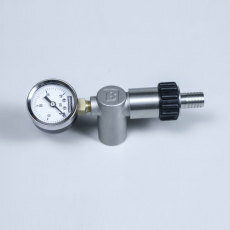 Allows you to control your pressures with exacting precision!